Just to let you know when new pages or blog poems are added to the site. I am continually adding quotes to all pages. So these have been added to the page, but I have also divided the page into two sections: Spiritual Christmas Poems and Family Christmas Poems. A page full of inspirational poems, most of them in the short Haiku style, all written by Amira. 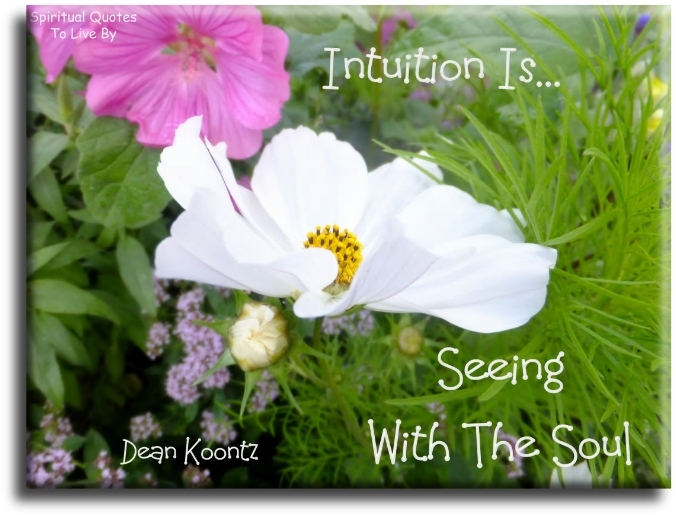 What is intuition and how can we use it? At long last I am coming to the end of adding the almost 4,000 quotes that were waiting on my database, although over the months that it has taken me to do this I have accumulated 45 pages of quotes ready for the next round! 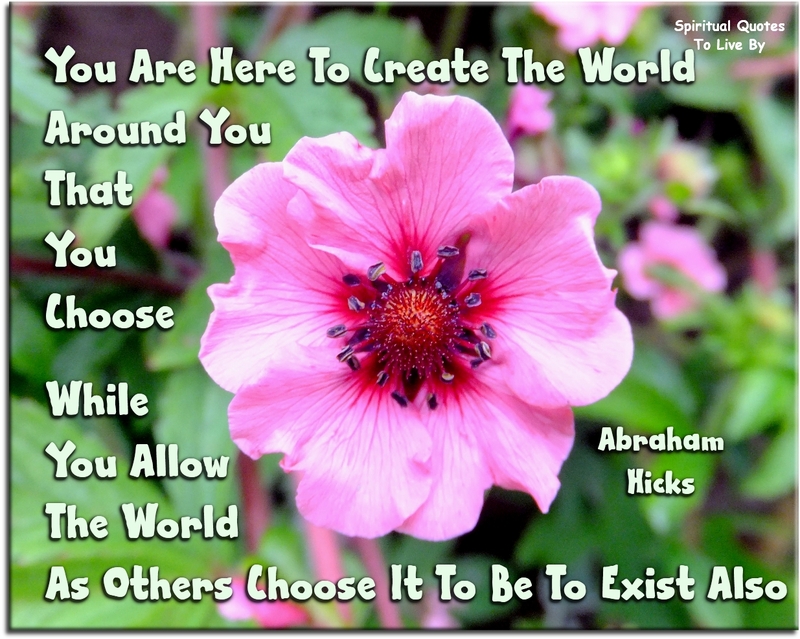 As before, with these updated pages I am adding many more photo-quotes too. with lots of new photo/quotes too. I love this photo of my youngest brother and my mum. It was taken last month when Mark (a loving, gentle Soul) finally married the love of his life (Yvette). 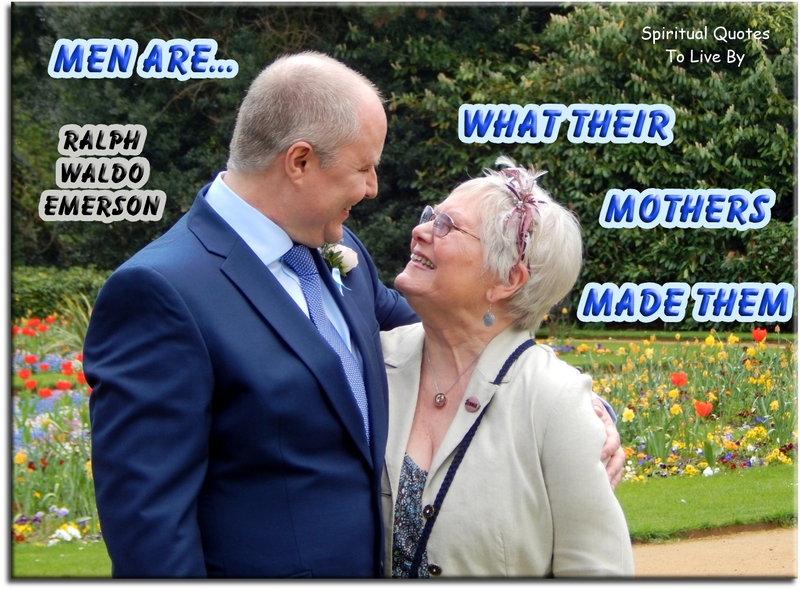 They have been together for many years and my mum longed for this 'official' day. She was so happy and proud to be there and this photo captured the moment for me to treasure. I have also updated all of the People Pages (making sure all their quotes from other pages are added, and included more pictures). In the past I made the picture quotes only a few at a time and added them occasionally to relevant pages after they were posted on Facebook. However, over the past few weeks I have made well over 100 quote pictures, which I am now adding to pages before they go on Facebook. I would just like to update on why there have been no new pages and only one blog entry so far this year. Every day I come across inspiring quotes that I would like to add to this site. My process is to type them out, check if I already have them and if I have the details for the source/author. I then add them to a database ready to add to the site which do every now and again. However, at the beginning of this year my list of quotes to be added had almost reached 4,000 so I decided to concentrate on clearing this huge list. Since January, I have added approx 1,400 quotes on various pages. 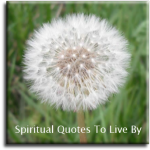 I am now adding to the pages which have over 250 new quotes to be added to them. Because of the vast numbers to be added I am having to re-sort and add more pages (otherwise they will load too slowly). I am also adding more pictures to the pages at the same time. The other extensive (existing) pages to be completed are: Attitude, Love, Spiritual, Self and Wisdom. Then I also have hundreds of quotes ready for many new pages. On this page I delete the oldest entries when adding new ones.